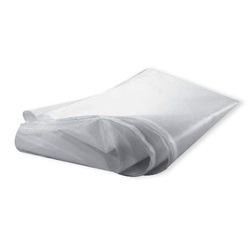 Khosla Profil is a leading Manufacturer of Nylon Filter Fabrics. Supported by huge market experience, we are the famous Manufacturer & Supplier of Nylon Filter Cloth in Gandhinagar, Gujarat, India. • Precision, high tech equipment and manufacturing craftsmanship . 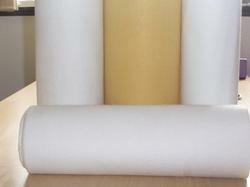 Usage/Application: Pharma, Water Purification, Paper board industries. We are dedicatedly involved in providing an excellent quality array of Nylon Filter Cloth, for catering the various needs of our clients.